Brought to you by PandaAmerica.com. 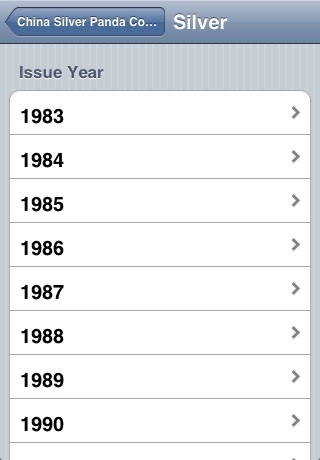 Ever since the first Brilliant Uncirculated 1 oz. 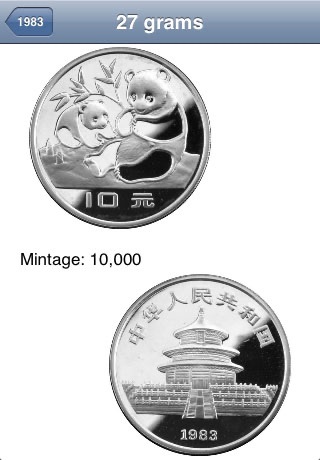 pure .999 silver Panda legal tender coin was issued in 1989, collectors around the world have been attracted because the design of the adorable panda changes every year (except for 2002). And the cost for these coins is surprisingly modest. We are pleased to offer a complete collection of every silver Panda issued from the first in 1989 to the newest 2007 coin - 19 "silver dollar" size (40 mm. Diameter) coins in all. Every coin is in pristine Brilliant Uncirculated quality, looking just as it did the day it was minted. If you asked the leading coin dealers it is extremely unlikely that you would be able to locate a comparable collection, particularly at our low price. 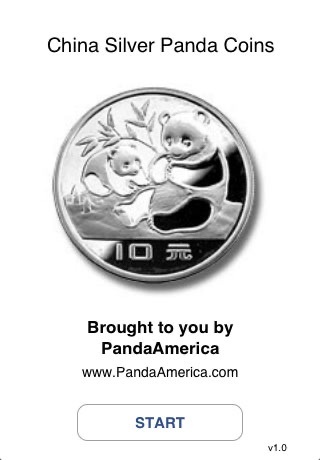 Individual Panda silver coins are also available. 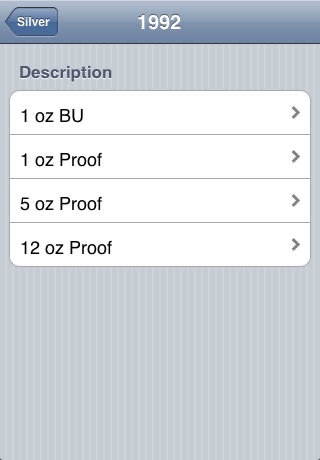 Images of (BU) Brilliant Uncirculated 1 oz. 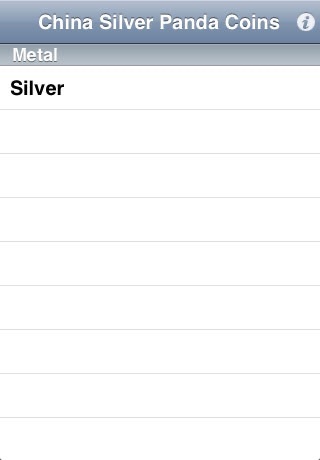 Silver Panda Coins are shown. The designs of Proof coins and other sizes/weight may differ from images shown. As the premier distributor of panda coins, we have a huge collection of pandas; including: Gold Pandas, Platinum Pandas, Palladium Pandas, Commemoratives Pandas, Bimetallic Pandas, Colored Pandas, and Panda Medals. If you don't find what you're looking for, give us a call. Toll Free: 1 (800) 4-PANDAS or Email us at info@PandaAmerica.com. You forgot the Teddy Bear of your baby. "My Teddy Bears" will help you entertain your child. "My Teddy Bears" is animated automatically at the sound of the voice or the scream of your baby. "My Teddy Bears" can also moves by touching the screen of the iphone.